On Saturday, March 12, GLORY headed to Paris for its 28th event from the the Accorhotels Arena. 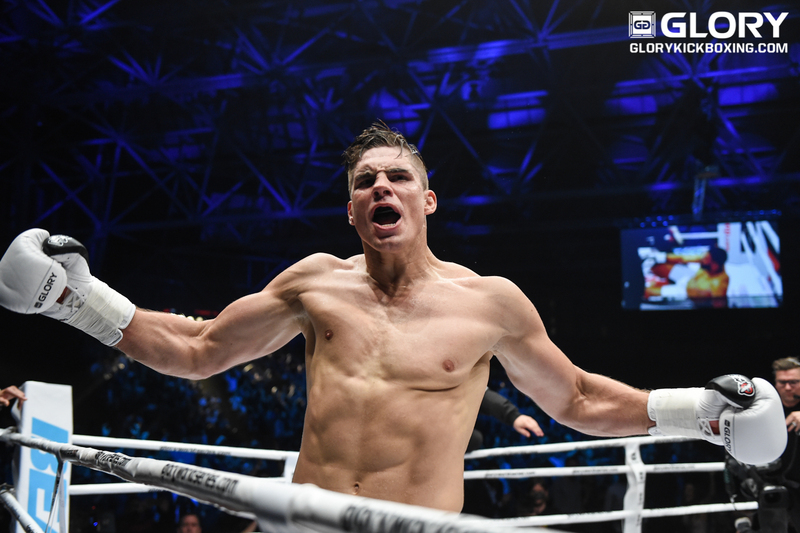 The event featured a trio of title fights with heavyweight kingpin Rico Verhoeven taking on Croatia’s Mladen Brestovac in the headlining affair. Topping the night’s SuperFight Series, light heavyweight titleholder Saulo Cavalari faced off with Russia’s Artem Vakhitov in a rematch of their GLORY 20 meeting which Cavalari claimed via decision. Also, featherweight champion Serhiy Adamchuk put his belt on the line for the first time against recent tournament winner, Mosab Amrani. The main card also featured a one-night, four-man lightweight contender tournament that included recent title challenger Sittichai Sitsongpeenong, Davit Kiria, Marat Grigorian and Anatoly Moiseev. 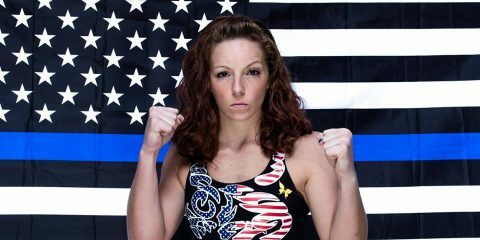 The GLORY 28 SuperFight Series aired live on UFC Fight Pass at 1 p.m. ET, with the main card following on ESPN 3 at 4 p.m. ET.